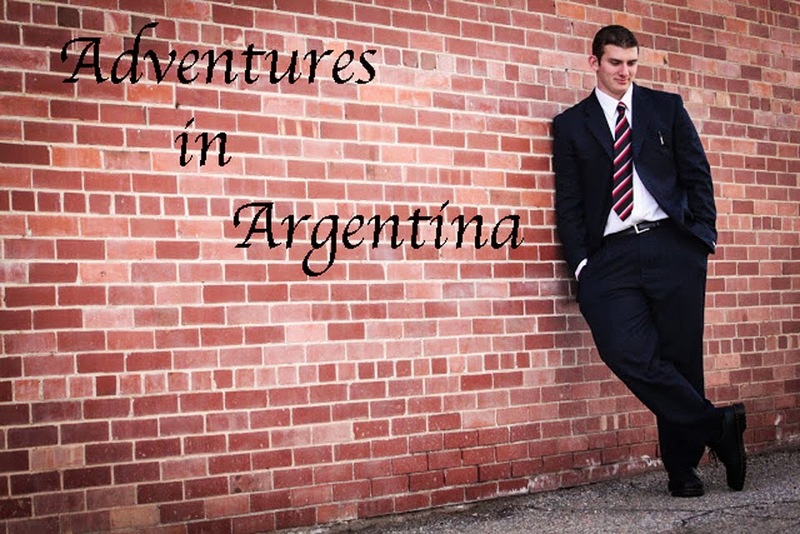 Adventures in Argentina : Been Busy. and her daughter´s name is Jennifer. They are from Paraguay. outside of our apartment on Saturday haha so that we pretty exciting. This country is crazy haha love it. Love you Megs! I wish I could write more!